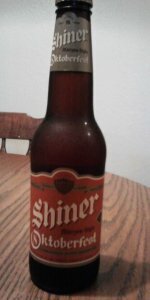 This was a good beer from Shiner. Most beers from them are. Keep in mind that you can’t drink World-Class beer everyday.